Visit all the iconic attractions of Samut Prakarn province: Bang Plee Yai Nai Temple, Muang Boran the Ancient City, Asokaram Temple, etc. 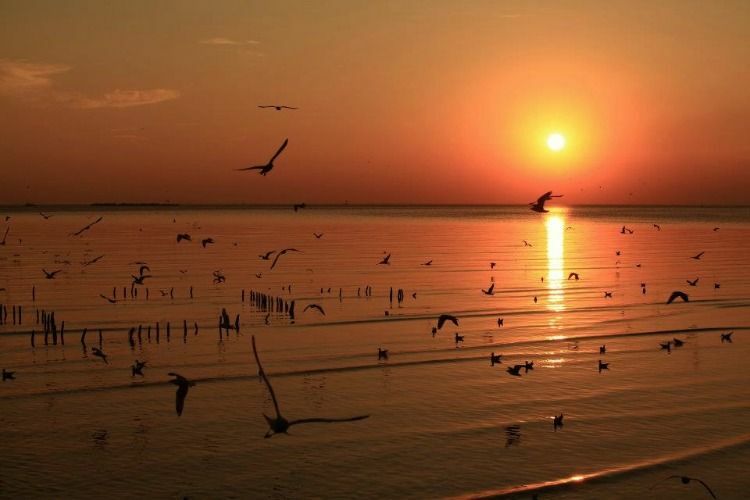 Take awesome photos with seagulls at Bang Pu Seaside and watch the sunset. Arrive at Bang Plee Yai Nai Temple and Have breakfast at Bang plee market . If you love nature love thai-culture love architecture love seafood . don't miss it!